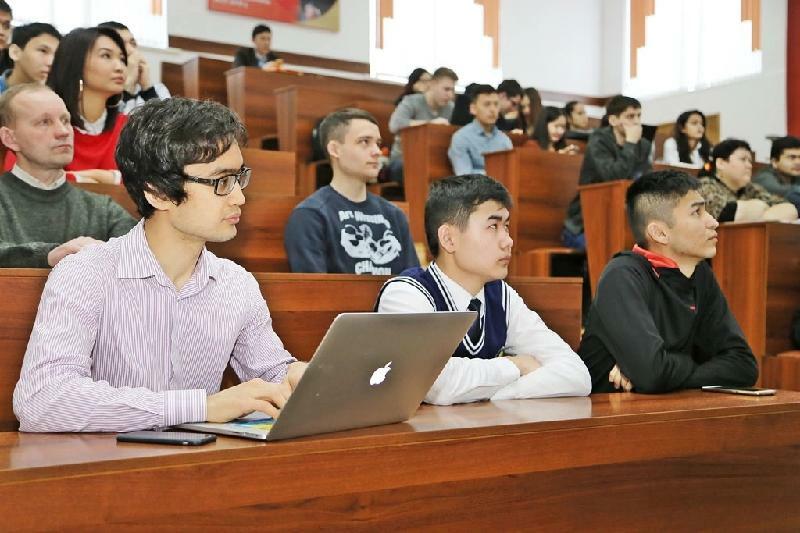 ASTANA – Students studying in Kazakh universities are now able to receive bachelor’s degrees with 100 percent of their credits received through distance learning. “There will be a completely different system. Currently, to receive a certain bachelor’s degree, students are required to complete a programme totalling 7,000 hours. Earlier, students studying off campus completed only 65 percent and received a diploma. With the new rules in place, those that will study using distance technologies, will cover not 65 percent, but all 100 percent,” said Vice Minister of Education Askhat Aimagambetov. The new system will make use of distance and e-learning technologies. “To ensure quality, we will use the system of proctoring. Here we mean the system of control of education quality, attendance and participation of a student in education process… They will be able to study distantly, but their programme will not be cut,” said the official. Part-time students will also have a more flexible schedule where they can choose between courses on weekends and in the evening. Kazakh President Nursultan Nazarbayev signed the law last July that brings changes to national legislation regulating academic and managerial autonomy of universities. The document takes into account the experience of Nazarbayev University, a leading Western-style university and research institution founded in Astana in 2010. “We see that we need part time system. There are citizens that need it due to different circumstances. But this institute will be chanced. We are currently working on a legal framework. Part time system will be introduced but with some changes,” said Aimagambetov. The law also eliminates time constrains to complete a degree allowing students to graduate faster and removes the tuition fee norm enabling universities to be independent in setting tuition fees.